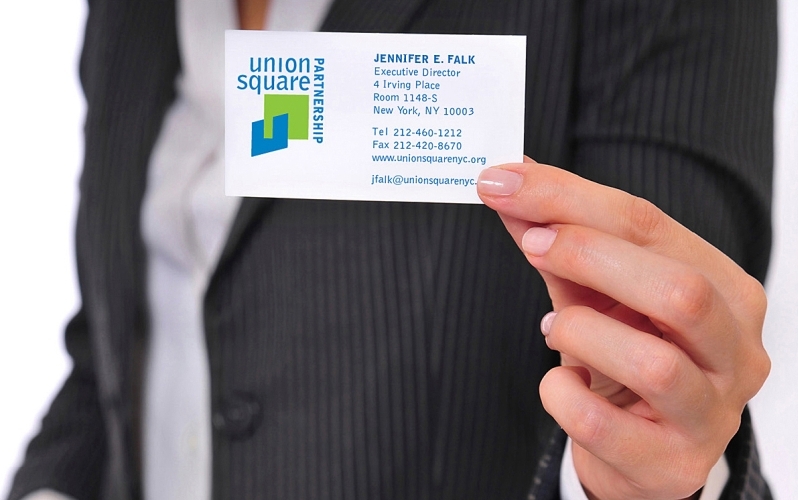 Identity for Union Square Partnership, a civic organization/business improvement district that enhances and promotes this energetic Manhattan neighborhood with attractive residential, retail and office space, restaurants, and shopping at its famed Greenmarket. Logo presentation #1: based on the geography and diversity of Union Square itself. Logo presentation #2: a hip ‘U’ and square. The client chose a traditional corporate approach. 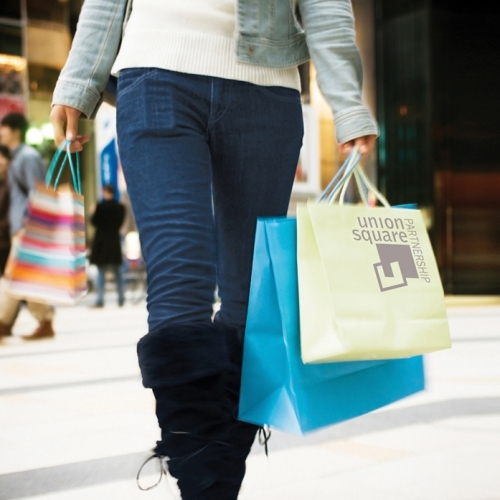 Mockup of banners designed to promote shopping and dining around Union Square.